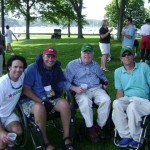 Each year since 1999 I have raced with my friend Rob and other disabled sailors. We’ve raced in Annapolis, Rye and Newport. I am the “abled body” crew helping two other sailors compete against other sailors with disabilities. 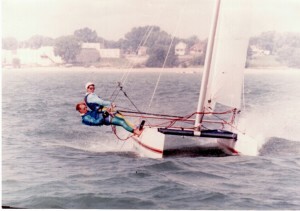 I love being with my friend Rob, love sailing and love that I can help him and others enjoy this great sport. 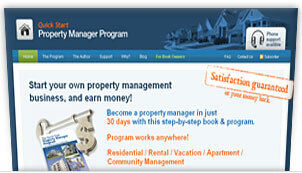 Increase the independence and freedom of someone close to you. 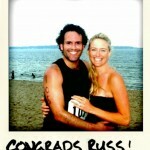 I ran my first triathlon on August 3, 2009 in Greenwich, CT – I swam ½ mile, biked 15 miles and ran 3 miles. And was delighted that my fan club (wife Ruthie) was there at the finish to cheer me in. Support and celebrate all wins with loved ones. This October 3rd, I will run 10 miles with two other Army friends to raise money for the 2 surviving sons of a former colleague. Captain Chris Petty was killed in An Najef Iraq on January 10th, 2006. 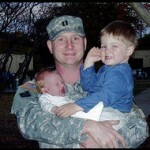 He is survived by his wife and sons. This will be my 2nd time running the Army 10 Miler which starts in the Pentagon parking lot and goes all around picturesque Washington DC. Never forget your heros. 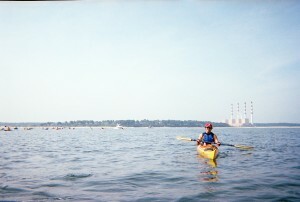 July 27, 2009- I paddled 13 miles across the Long Island Sound with 300+ other paddlers. I started from Northport Long Island and landed on the beach in East Norwalk, CT. The weather was perfect and I even got out of the kayak a few times in the middle of the sound to cool off! With the generous support of my donors I exceeded my goal and raised $2,674! Overall we raised $275,700 for: Outward Bound, Hole in the Wall Gang, Save the Sound, The Maritime Aquarium, and Builders Beyond Borders. Help a person you don’t know. After rafting down and camping in the Grand Canyon for 6 days my wife and I hiked 8 miles out from the Colorado River to the top of the South Rim – in that distance we went up 1 mile in elevation. All of this was with a 46 lb pack on my back! 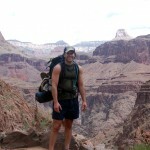 I looked back across the magnificent landscape and was awed at what we did on my birthday. The celebratory drink and dinner was delicious. Push yourself and Life is good!